Established in 1986, we provide excellent and efficient servicing for all makes and model of vehicles. 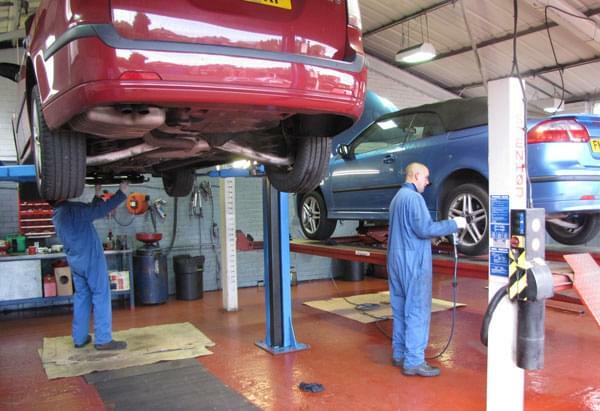 our qualified mechanics provide a service second to none at a competitive price. We are happy to provide quotes for all your service and repair requirements and due to the introduction of block exemption, we can service new vehicles , using genuine parts, which does not invalidate your warranty. This is at a fraction of the price of the main dealers. 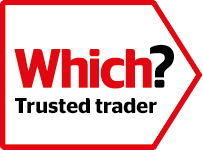 All our work is fully guaranteed and we will gladly provide help and advise and only carry out work as agreed . We have a loyal customer base and due to recommendations, we are now providing vehicle care for a third generation of drivers!